A rare Sambar Deer (not to be confused with Sambal Deer, of which is commonly observed in tze char restaurants all over) was spotted by a netizen whilst riding his motorcycle on Sunday evening. 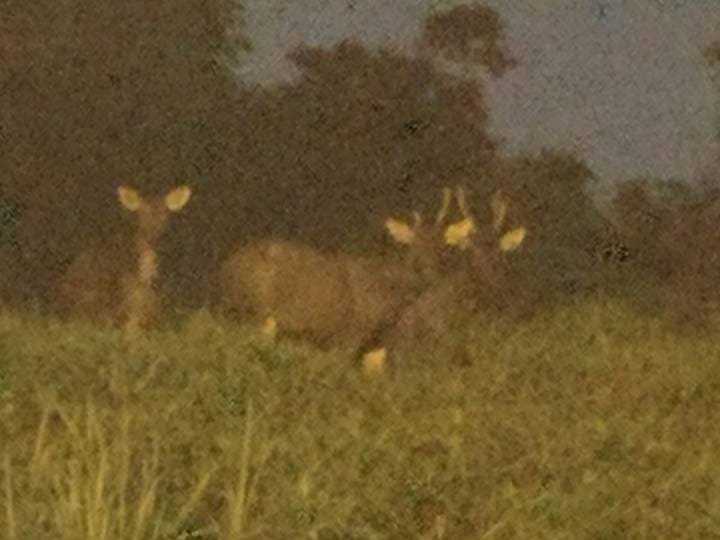 The elusive deer had been spotted around Mandai Lake Road, Bukit Brown Cemetery and in the water catchment areas in Macritche and Upper Seletar. These latest sightings puts to shame reports about them dying out in the 1940s. This was the latest in a long line of animal mischief of late. A few weeks ago, an exploding wild boar population spilled out onto roads and getting involved in motor vehicle accidents; one along the Ayer Rajah Expressway and the other along Lentor Avenue. It is not known what speed the boars were travelling at, or if insurance could be claimed against them. Due to a lack of interest in wild boar meat and a shrinking habitat, the pigs are experiencing a population boom. Boar families are now encouraged to stop at two. 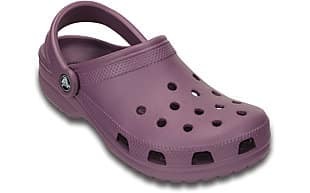 Then there are the crocs. Yes, these…the more lovable ones. Along the coasts of Singapore, alligators had been spotted. These are of the four legged, long snouted variety. 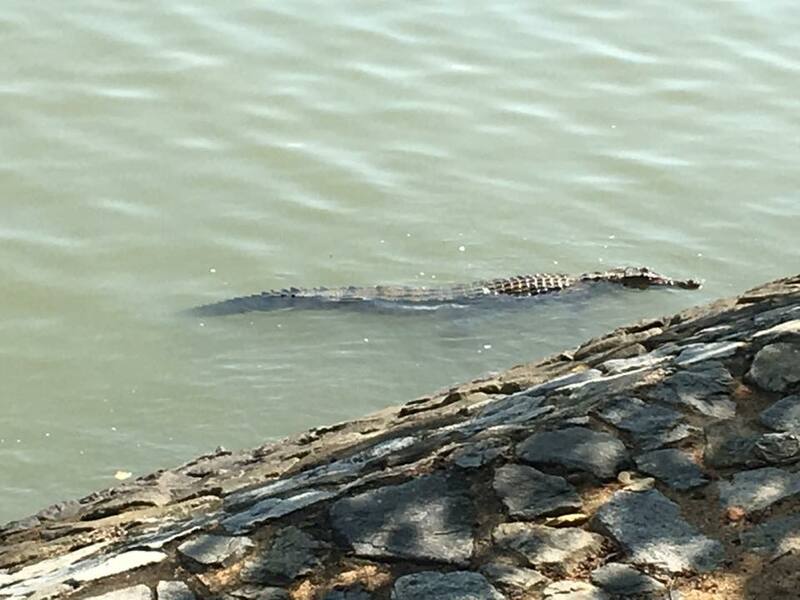 These majestic creatures should not be confused with the very much different two-legged, hairy variety known as the “Buaya” commonly sighted at the East Coast Park and beaches of Sentosa. 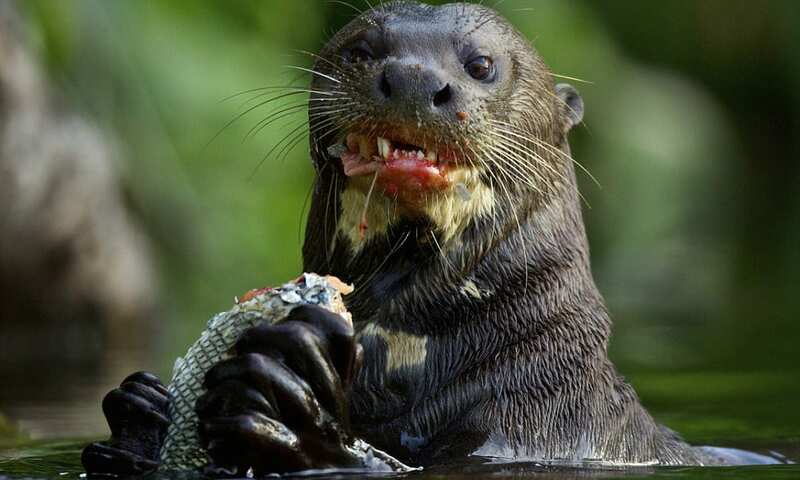 Otters too have been causing mischief. The marauders have been wrecking havoc on the fish population at the Marina Bay reservoir, terrorising the aquatic residents and littering the financial district with dismembered bodies of fishes. But this is not the first time that the local fauna had pulled their little antics on the island. 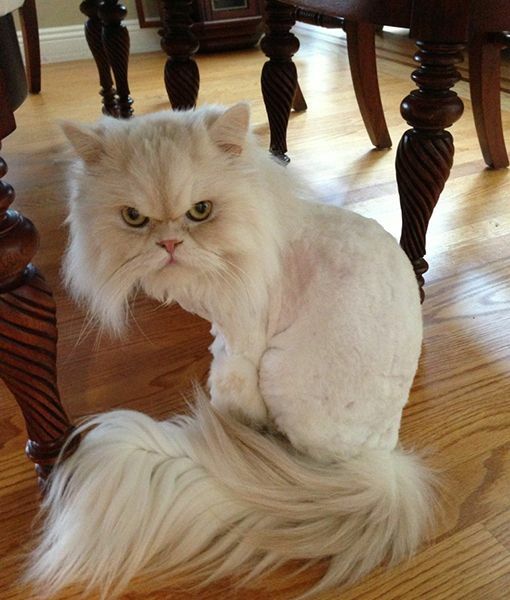 The first documented incident was back in the 12th century when a large, though innocent jungle cat with a bad hair day greeted a travelling Palaembang prince on his first visit. Assuming the cat to be a lion, the Prince mistakenly named the island after it. That little fluke caused an entire nation to be named after an animal that never existed in the region. But I guess “Singapore” sounds more exciting than “KuchingPore”. That was not to be the last time that big cats had a go at Singaporeans. 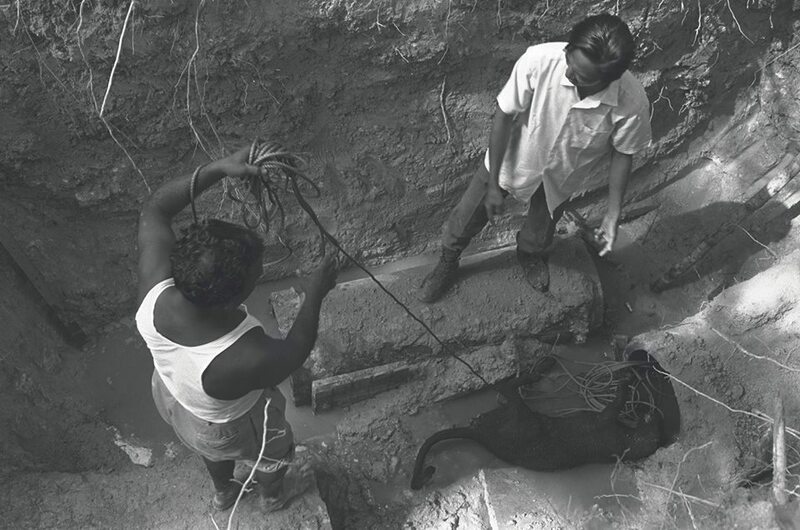 In 1973, a black panther escaped the enclosures from the Singapore zoo. It is uncertain how the fella made a break for it. A retired zoo keeper told us that a large fallen tree had bridged the moat separating the animal from the two legged snacks standing outside. It was also reported that pink panther jokes saw a dramatic increase in that year. Consider also the intelligent, though geographically challanged elephant. 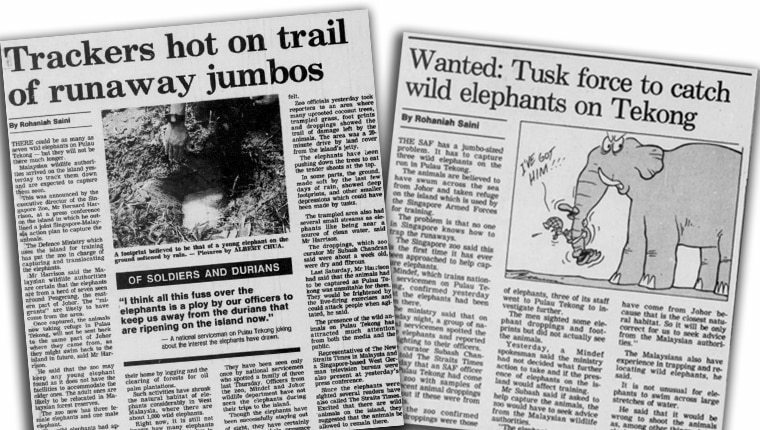 In June 1990, a family of three wild Asian elephants swam 1.5 kilometres across the Johore Straits to Pulau Tekong. For a week on their arrival, the elephants uprooted trees, feasted on coconut shoots, fertilised the island with droppings and started the everlasting rumour that “women can’t read maps”. They were since tracked and returned home. Residents at Ulu Pandan spotted what looked like a Sun Bear rummaging through rubbish in 2010. Everyone got all excited, the police got armed and the AVA brought tranqulizer guns ready to fire. All the hullabaloo turned out to be for nought when it turned out the “bear” was merely an actor dressed in a bear costume in an attempt to promote a new range of Phillips shavers. What happens when a plane flies into volcanic ash?